Note: $3.00 Shipping and handling applies to each compact disc. 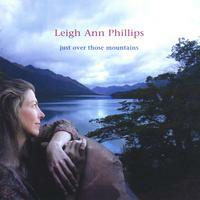 Digital Downloads and other albums by Leigh Ann Phillips are available at CDBaby.com. 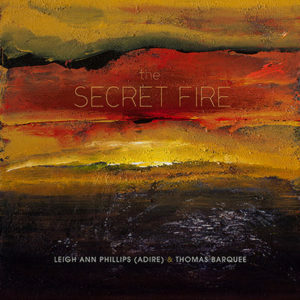 A 30-minute instrumental blessing featuring Leigh Ann Phillips (Adire) and Thomas Barquee. Powerful primordial music and sounds of crystal bowls, guitar, percussion, and keyboard - designed to clear, uplift and strengthen, as well as increase calm and serenity. Taoist mandala available as a printable PDF with study sheet for use in meditation. We have taken an ancient primordial mandala and have literally created music from this exquisite pattern. Then layered the music with the literal mantra that created the mandala. As has been proven through the Cymatics work founded by Hans Jenny, and further research done by John Stuart Reid, we have learned that geometric patterns are literally frozen music. This album is not only made of beautiful sounds, but it is art created by sound! The intention is to support people with calm, serenity, as well as a tool that can support them in their lives. Whether played as a meditation, background music for therapy sessions, or with headphones to put you to sleep, Peace, Healing and Blessings is guaranteed to bring you all of the above, and more. 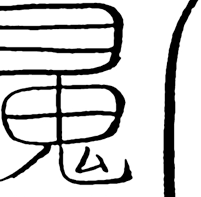 The “Secret Fire” manifests as a Word, or more specifically, “Song” which when sung properly, enhances the Immortal Consciousness that lies sleeping within us all. In ancient times, this “Song” was used by shamans, healers, and mystics around the world as an initiatic tool. This “Song” is a secret manifestation of the “secret fire” that blazes constantly from the Sun. When the “Word” is sung in the proper way, it creates a state of energies and cellular excitation that focuses the energy of Our Creator on the physical body and releases the immortal energy locked within our cells. Mik’ael is an album of soothing soulful mantras sung by Leigh Ann, accompanied by world instruments and quartz crystal singing bowls. It is a musical offering to the Archangel Mik’ael (Michael), sung in Enochian, which some call the language of the angels. Recorded at Zenden Studios in California, Mik’ael is co-written and co-produced by Thomas Barquee. As I listen to Leigh Ann’s album ‘Mik’ael’ I feel my heart expand and a clear sense of love begins to arise. This is powerful music which I know will help all of us make a shift into a larger sense of who we are and what is possible. 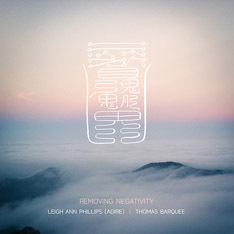 Leigh Ann’s latest recording is a compilation of hauntingly beautiful songs of tones, rhythms, and beautiful lyrics. I put this on repeat for a mini- spiritual spa in my day! A refreshing energizer! I live in a valley above an ancient sea. To the east is the grandeur of Mount Blanca. The Native Americans call this 14,000 foot peak, Dawn Mountain – The Gatekeeper of the Sunrise. This album is an acoustic offering for them. The quartz crystal singing bowls have their own song. Within the note of each of these precious gemstone bowls lies a river of overtones that sing above and over the music. Music is acoustic. It is alive. It is sentient. Whether the instruments themselves sing with strings or reeds, the music is a call to what lives in Nature, and what lives inside ourselves. I wanted to feel and hear what would happen if the quartz crystal singing bowls had a chance to dance in each others’ harmonics – like a dance under an aspen tree. What if the long sweet note of the violin called to the ruby crystal bowl to sing with her? What if the notes of the hollow bone flute floated along with the drones of the deep charcoal bowl? What if no notes were written, and what if each note led us down a path, and we had the courage to trust and to follow it? Don Richmond and I chose a few keys and a few instruments to accompany the crystal singing bowls, with the intention that the crystal bowls would be the protagonist in this harmonic play. We then played and sang. We did not know where we were going. But at the end of the day we smiled, and felt in our hearts that this singing was heard – by Dawn Mountain. 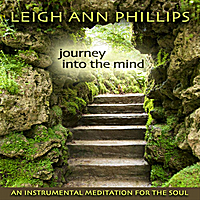 Journey into the Mind – Instrumental includes 10 tracks, of which the first 9 provide a continuous moving meditation. It is released only in downloadable format through CDBaby or iTunes. 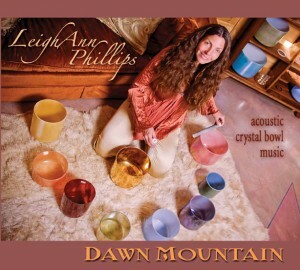 This MP3 download album is the perfect soul companion to Dawn Mountain – offering a relaxing acoustic blend of piano, strings, and quartz crystal singing bowls. 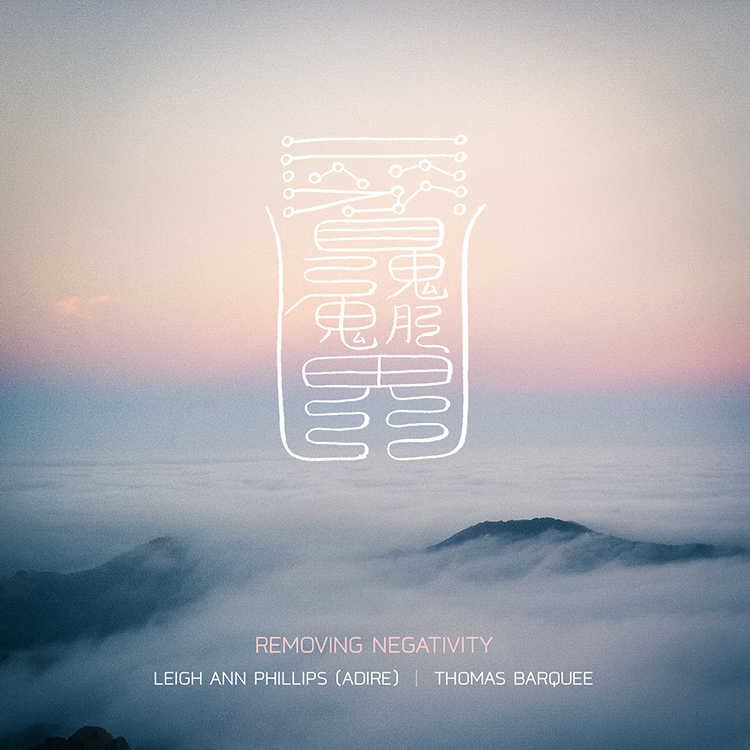 Originally released as a guided meditation with Kiara Perkins, this instrumental version features Leigh Ann Phillips on piano and quartz crystal singing bowls, with string accompaniment by Don Richmond. A previously unreleased bonus track of Call of the Feather (Instrumental) is available as the last track of this MP3 album as well. Thoughtful, evocative music that is firmly grounded on Mother Earth yet takes you to another place. Primarily acoustic and piano-based, with elements of singer-songwriter, Americana, jazz, world, and new age sounds creating a sophisticated, powerful mix. This album is a collection of songs about love, the land and the evolution of these times. This album means the world to me, for I feel I now have a recorded document of hope, and hope with action. Beauty is a form of healing, and these songs have already traveled to different parts of the world, reminding us that each of us has a purpose in being here. The quartz crystal singing bowls are on two of the songs, as well as recordings of raven, and the Sandhill Cranes from the San Luis Valley of Colorado. This album weaves the beauty of strings, woodwinds, piano and percussion with full production. 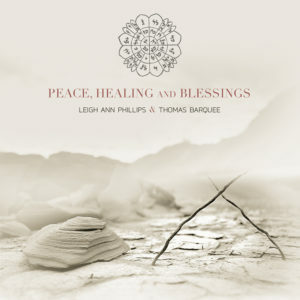 Leigh Ann Phillips’ original vocals and instrumentals are a dynamic blend of pop, chamberfolk and contemporary, which she lovingly calls Orchestral Americana. A few dashes of jazz, rock and blues add spice to the mix. Often compared to Judy Collins, Mary Chapin Carpenter, Nanci Griffith and even Elton John, Leigh Ann writes songs that range from the ever popular theme of romance to celebrations of the beauty of the planet. Each song then takes on its own spirit which determines the style of music. There is a thread of beauty that weaves all of her music together, regardless of the genre. When the words point out trouble and inequity, the melody reminds us of the joy and balance that is still around us. The song, Just Over Those Mountains is a previous winner of the Silverton Jubilee Songwriting competition as well as a songwriting award in England.